No wonder the poor woman has always been in such a bad mood. Her recent dragon-fuelled rampaging across Essos and Westeros makes much more sense now. 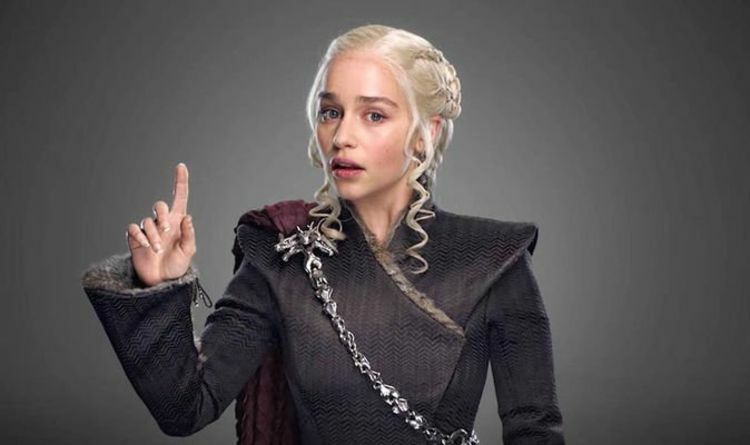 The biggest shock is that the hugely-respected, almost faultless Game of Thrones TV show creators have also committed the same mistake as most fans and Daenerys has been know to barbeque people for far less. In fact, it’s just one more thing that may have been lost in translation from page to screen. Yes, we’re all completely wrong, your majesty, now please forgive rather than flambee us. Fantasy literature always has the same problem. It’s bad enough that most of us aren’t sure about how to say the authors’ names, let alone the characters. Is it Tol-keen or Tol-kin? Row-ling like an angry fight or the thing you do in a boat? Now it’s been officially revealed that everyone has been saying Khaleesi wrong. And before any fires are lit, it’s important to point out that the HBO team started it all. David Peterson is the clever chap who actually created the languages spoken in the land of Game of Thrones, including Dothraki, and he just dropped the bomb on the podcast Allusionist. GAME OF THRONES; DOES THIS PROPHECY MEAN JON SNOW MUST KILL DAENERYS? According to Peterson (via Metro) he used George RR Martin’s source material to build the various languages and realised early on in the development of the show that most people would pronounce certain key names and titles phonetically. He could have changed the spelling for the show’s scripts but decided not to, which he now regrets, since the actors and creators have, indeed, all pronounced khaleesi completely wrong. So, how should we say it?